Mormonism is, above all other things, an immersive discipleship of Jesus Christ. 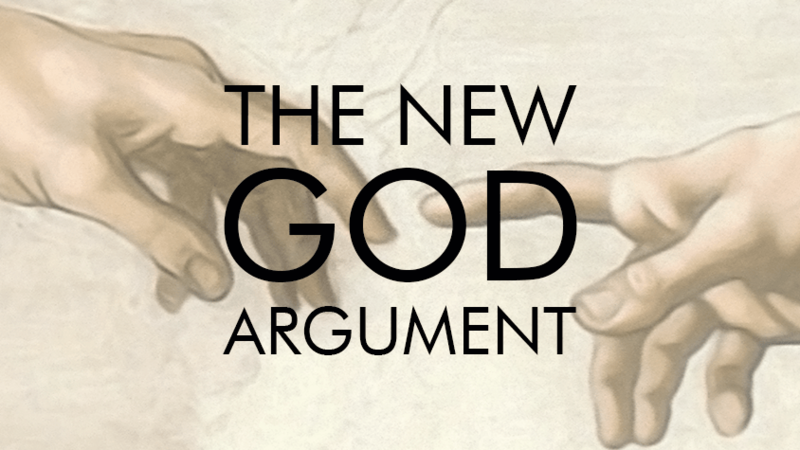 It's not so much a religion about Jesus as it is an aspiration to live the religion of Jesus. This Gospel is to trust in, change toward, and fully immerse both our bodies and our minds in the role of Christ, to become gods and saviors, to console, to heal, and to raise each other up together. This is the heart of Mormonism. 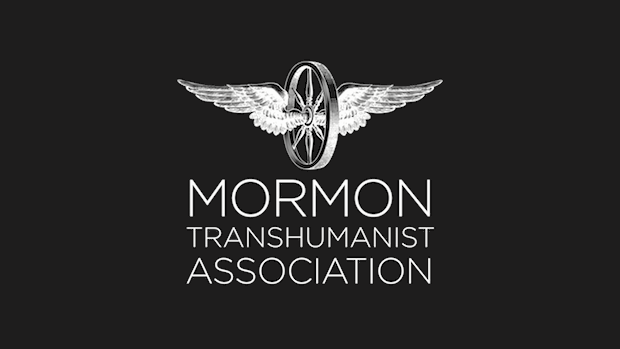 This Gospel of Jesus Christ underlies Mormon Transhumanism.